We often get Tonicka Kombucha fans pleading with us, “where can we drink Tonicka on tap?” If your local bar, cafe, restaurant or health food store doesn’t have it on tap, tell them they need to wise up! In the meantime, you can visit one of these fine establishments to get your refreshing, cold Tonicka Kombucha on tap. Located in Barangaroo, Surry Hills and Manly, Verd’s ethos gravitates around plant-based food and the effects on our health and the environment. We at Tonicka couldn’t have said it better. Plus they have Kombucha on tap at all three locations. Centrally located on George Street in the Sydney CBD, Regiment is the type of cafe that gets noticed. Importantly, they serve up a mean Mixed Berry & Spice Tonicka Kombucha on tap - perfect for those thirsty days of pounding the pavement shopping in town! 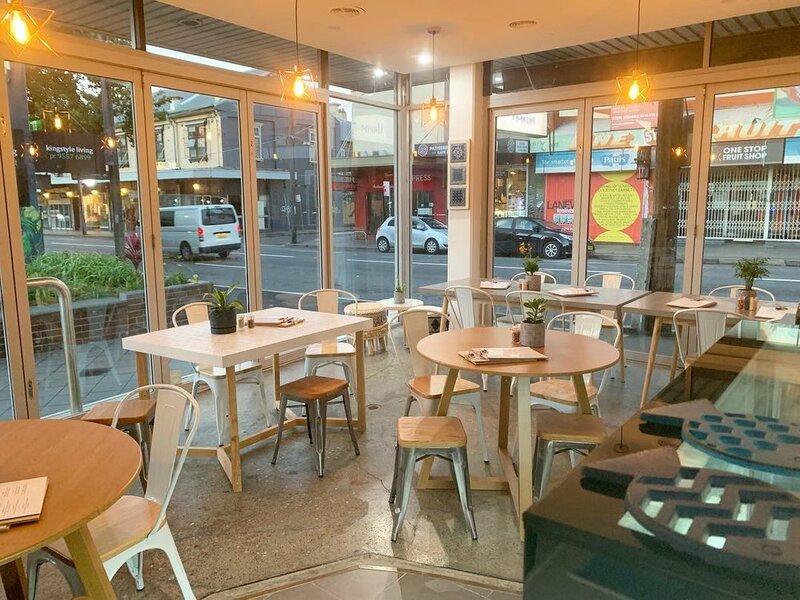 Celebrating the Palestinian heritage of its founder, Khamsa is a restaurant situated on the Erskineville end of King Street. You’ll be excited to hear that Khamsa have both Blueberry Lime and Vanilla Kola Tonicka Kombucha available on tap. 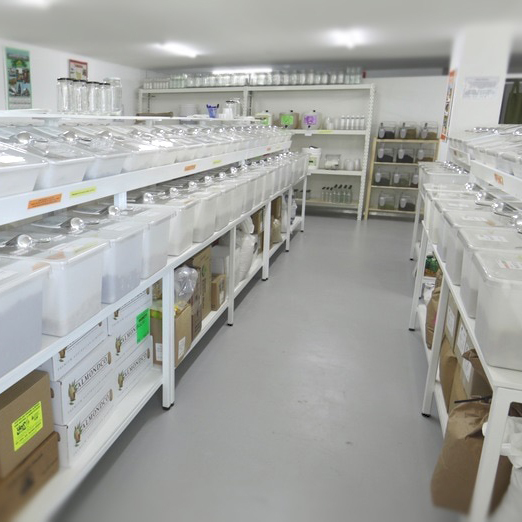 An absolute institution in Newtown life, Alfalfa House is a community-owned food co-op which focuses on affordable, ethical and organic food and drinks. Tonicka is proud to have our Kombucha on tap here. A family-owned business in Marrickville, Village Wholefoods was the 2018 winner of the Inner West’s Most Outstanding New Business Award. Head on in and fill up on Tonicka Kombucha on tap. 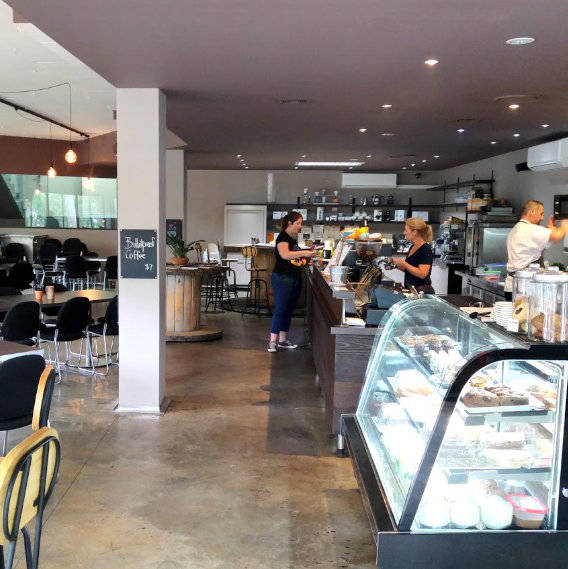 Those in the Hills District of Sydney know about Beanmeister in Castle Hill. What they may not all be aware of, is that you can source your fix of Tonicka Kombucha on tap there too! In “God’s Country”, the Shire boasts Mr Paisleys - one of the newest places you can taste Tonicka Kombucha on tap. If you’re anywhere near Caringbah, drop in and tell Mr Paisley that we say “hi”! OK - you’ve caught us out. Fitzroy isn’t exactly in Sydney, however we have to highlight a fantastic place to score your Kombucha on tap whilst in Melbourne. Rose St Pantry has everything you need, including Tonicka! YOU TELL US WHERE NEXT! Where do you hang out, shop or drink and wish that they served Kombucha on tap? We’re keen to know. 1. Tell them that they need Tonicka on tap. 2. Let us know, so we can sort them out with installation of taps and kegs! Do you run a bar, cafe, restaurant or health food store? Interested in attracting new customers with delicious Tonicka Kombucha on tap?